The rationale behind Apple’s move into streaming music can be neatly summarised in two stats from the latest Nielsen data on American music sales: music downloads fell by 10% in the first half of the year to 531M, while streaming almost doubled to 135B. 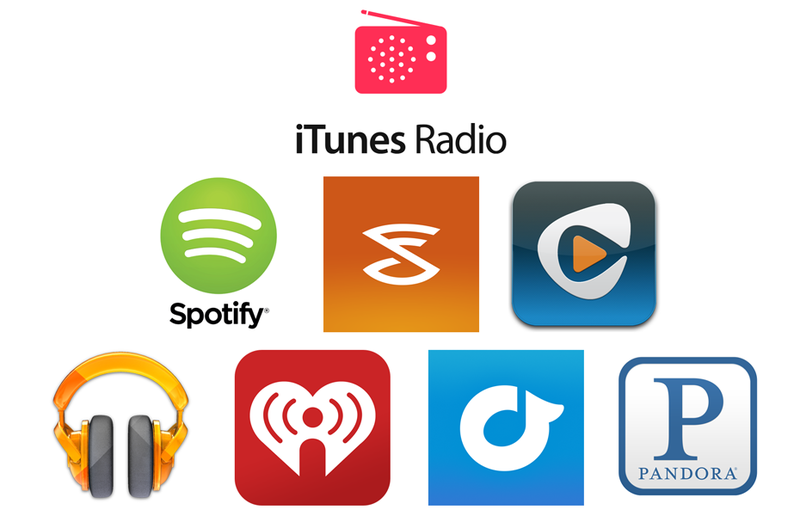 The streaming figure includes iTunes Radio but not, of course, Apple Music. While I and others may have a number of complaints about Apple Music, one thing’s for sure: that streaming number is going to be very much bigger by the time Nielsen reports stats for the second half of the year. Apple’s presumed plans for an on-demand music service as part of its Beats acquisition is looking increasingly well-timed as Nielsen data shows that U.S. on-demand music consumption climbed 50.1 percent year-on-year, while music downloads fell by 12 percent in the same timeframe. We noted at the end of last year that iTunes music downloads appeared to be on the decline for the first time, a shift that was confirmed this month. The operating assumption has so far been that music streaming services are taking over, and that a growing number of consumers are now content to simply have on-demand access to music, rather than to own it. Beyoncé’s surprise move in releasing a previously-unannounced album exclusively on iTunes seems to have paid off big-time: after setting a new iTunes record as the fastest-selling album ever, the self-titled BEYONCÉ album has now sold more than a million copies in just five days. It’s quite an achievement, especially at a time when music downloads may have passed their peak, but as music industry analyst Bob Lefsetz observed (via AtD), it doesn’t mean other artists can expect to pull off the same trick.